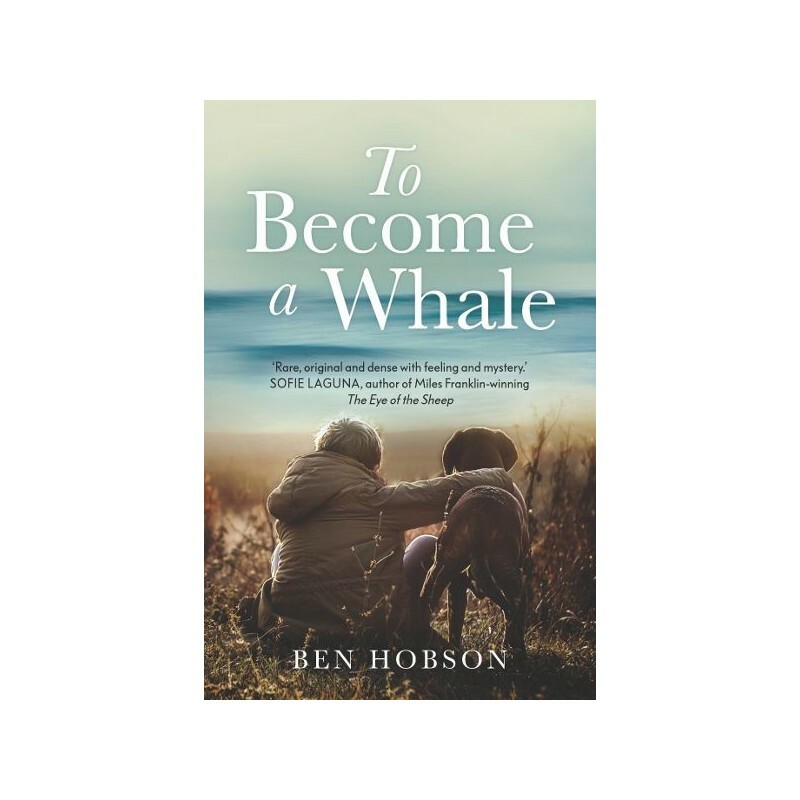 Sam has to learn how to live with his silent, hitherto absent father, who decides to make a man out of his son by taking him to work at Tangalooma, then the largest whaling station in the southern hemisphere. 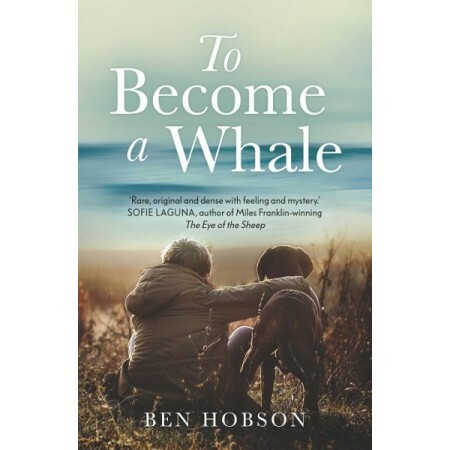 What follows is the devastatingly beautiful story of a gentle boy trying to make sense of the terrible reality of whaling and the cruelty and alienation of his new world, the world of men. Set around Moreton Island and Noosa in 1961, To Become a Whale is an extraordinarily vivid and haunting novel that reads like an instant classic of Australian literature. There are echoes of Craig Silvey, Favel Parrett, Tim Winton and Randolph Stow in this moving, transformative and very Australian novel. Written by Ben Hobson. Paperback. 394 pages. 15.5cm x 23.5cm.